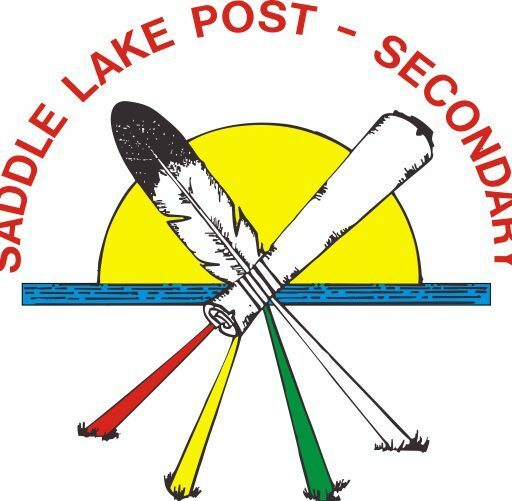 This year we have 6 Saddle Lake Cree Nation grade 12 students attending this event. These students are from Kihew Asiniy, Ashmont Secondary School and from the Outreach Program in Saddle Lake. They will be learning about the programs that are available from the U of A, more importantly, the Transition Year Program, application process, Bursaries & Scholarships, Housing, Financial awareness and so much more. The Aboriginal Student Services is now called the First Peoples’ House. Win great prizes including UAlberta apparel and more! The First Peoples’ House staff are available to assist students who plan on attending the University of Alberta: 2-400 Students Union Building, Universty of Alberta, Phone 780-492-5677. For more information on the Transition Year Program, please call 780-492-5677 or visit their website at ualberta.ca/current-Student/students/first-Peoples-house.